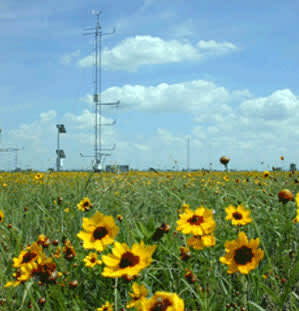 The Oklahoma Mesonet (www.mesonet.org) operates a network of 115 automated stations covering the state of Oklahoma. The volume and scope of the data generated makes it valuable to many fields. In 1999, Apogee Infrared Radiometers were installed on 89 of these stations. Three years worth of data were collected and evaluated by Fiebrich et al.